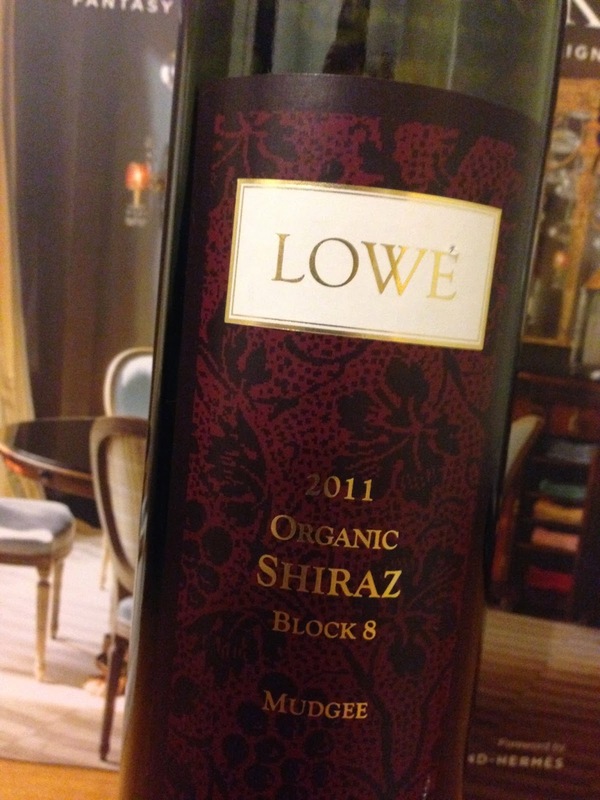 From a pretty ordinary vintage in Mudgee in 2011, Lowe Wines have certainly produced a pretty decent wine here. Described as “organic”, an achievement in itself in wet 2011, it has aromatics of brooding spiced plums, redcurrant, red and black blackberry and wood spice. The palate has medium-high acidity, and flavours reminding of cedar, chocolate, some vanilla, plums and some textural tannins. The length is quite good. Serious in impression, this is a balanced and enjoyable wine.